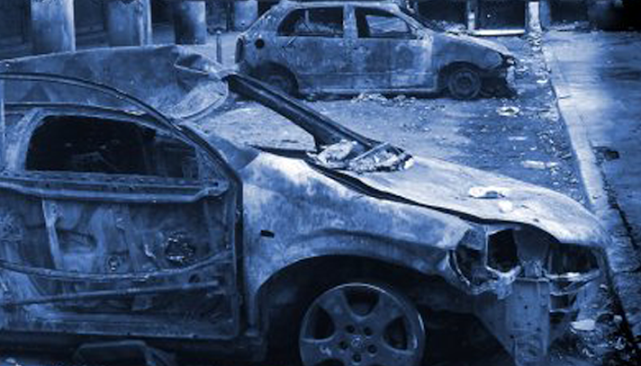 Independent film at the Lexi on August 4 & 5.: Darwin meets Hitchcock in an intriguing true-life tale of Paradise lost. 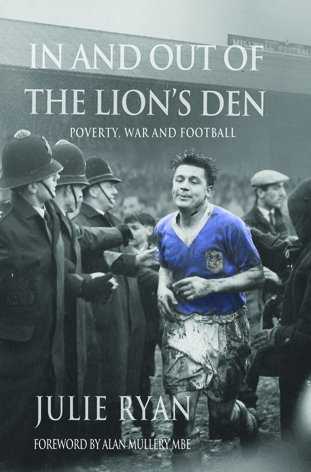 Book review: "In and out of the Lion’s Den"
"In and out of the Lion’s Den" tells the story of the life and times of Millwall, Brighton and Gillingham centre-forward John Shepherd – and of how he and his family survived poverty, illness and war. Read more: Book review: "In and out of the Lion’s Den"
Review on the KTF benefit gig for Shelter, featuring lots of local established and up and coming talent. Check it out! “Where were you last night?” -“That's so long ago, I don't remember.” “Will I see you tonight?” - “I never make plans that far ahead” Casablanca, 1942.